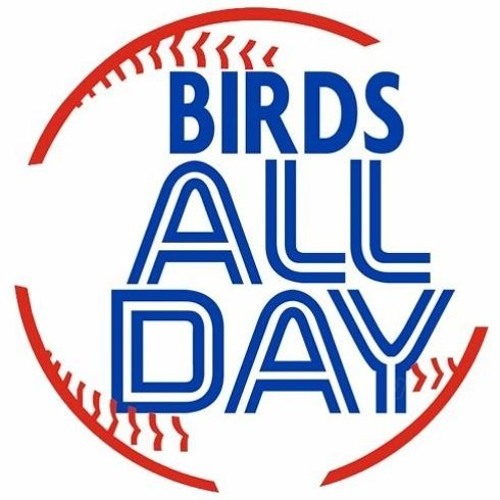 The Jays hot start has continued, so we get a chance to talk 6ix God Luke Maile, the looming return of Kendrys Morales and the roster moves it may necessitate, plus the Facebook Game, rain outs, roof troubles, and more! Download 160. Rain Outs and Rosterbation! Users who like 160. Rain Outs and Rosterbation! Users who reposted 160. Rain Outs and Rosterbation! Playlists containing 160. Rain Outs and Rosterbation! More tracks like 160. Rain Outs and Rosterbation!